Add a contemporary twist to your formal collection with formal this shirt from Raymond. 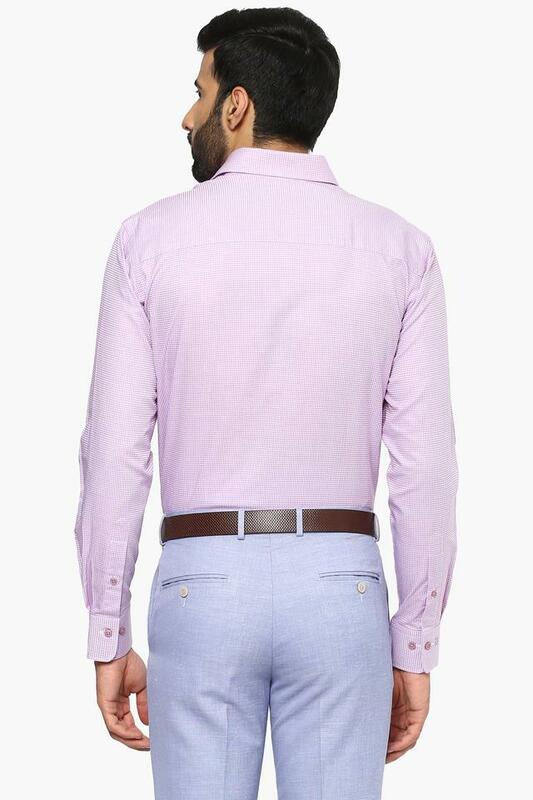 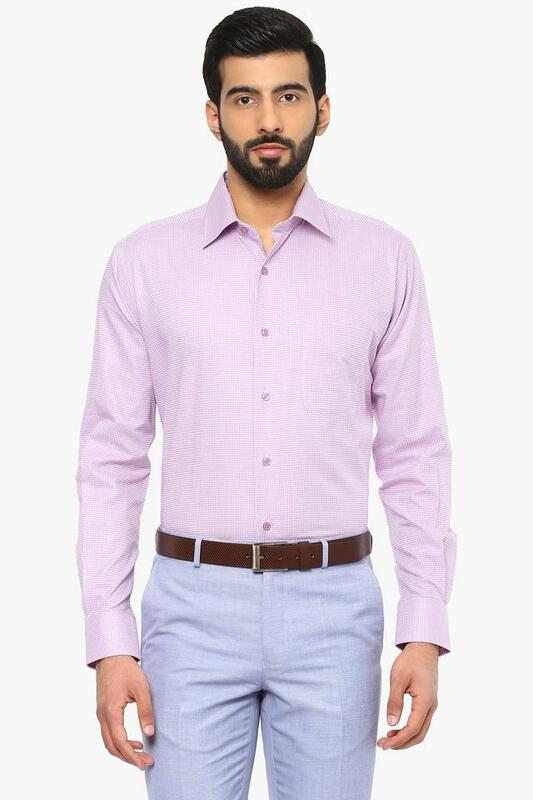 Made of premium quality fabric, this shirt is extremely stylish and will upgrade your fashion quotient in an instant. 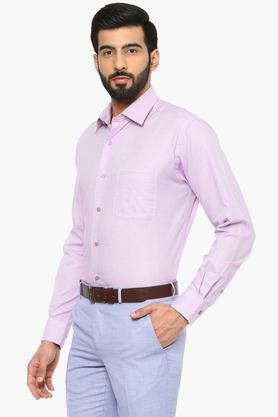 This full sleeves checked shirt comes with perfect fit and offers a contemporary look. Inspire a trendsetting look with this shirt. 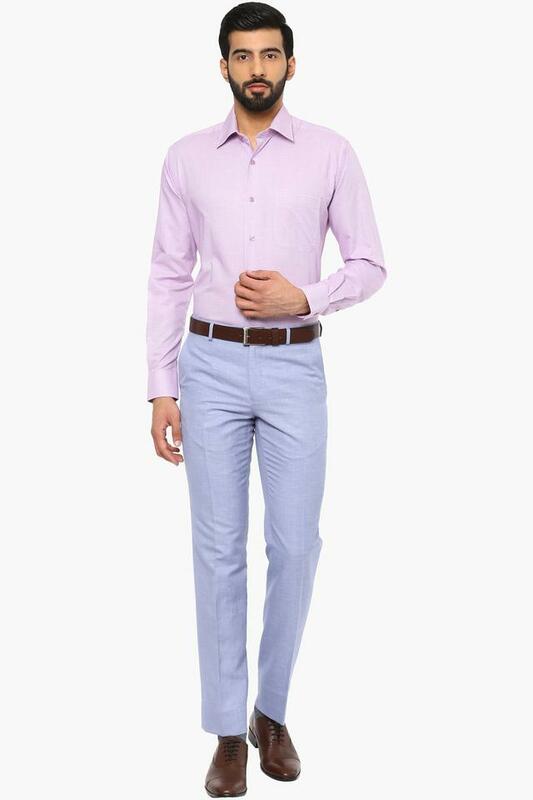 This is an easy pick whenever you are in the mood for a comfortable formal wear that does not compromise on style as it can be teamed up with trousers and formal shoes.